Amanda Suarez practices as a Traditional Chinese Acupuncturist, treating a wide variety of conditions in her clinics in Whalley Range. Acupuncture is an ancient form of healing that has been practiced for thousands of years in the Far East and is increasing in popularity as a therapeutic discipline in the UK today. It is effective and reliable and used by growing numbers of people who find it beneficial for a range of health problems. Moreover, acupuncture is a health discipline which is recognised to be safe when carried out by a British Acupuncture Council (BAcC) registered practitioner, as their training and adherence to strict codes of safe practice and professional conduct are acknowledged by the Department of Health as the UK gold standard. Why choose Acupuncture Amanda Suarez Cooper? Amanda, a BAcC registered acupuncturist, runs a busy acupuncture clinic located in a quiet, leafy cul-de-sac in Whalley Range, South Manchester. Green Walk Acupuncture Clinic offers a welcoming and peaceful environment, where great importance is placed on the patient's comfort and relaxation, within a caring, professional setting. The clinic is warm, light and modern with high quality facilities. All treatments administered by Amanda conform to the British Acupuncture Council's registration standards and she abides by their strict codes of hygiene and professional requirements. ​Green Walk Acupuncture Clinic has been inspected and approved by Manchester City Council's Environmental Health, Food & Epidemiology Department for the practice of acupuncture. 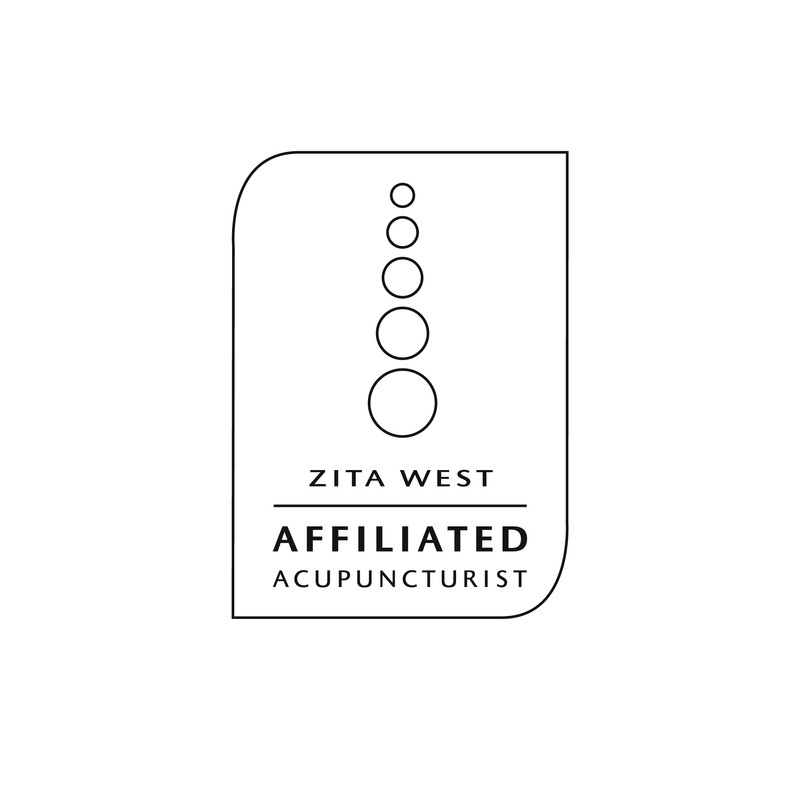 All Zita West affiliated acupuncturists are independent professionals with experience in the field of reproductive health. By choosing an affiliated member of The Zita West Affiliate National Network - Zita West you will not only get the benefit of your practitioner's individual expertise, and the experience of other network members, but the training and support of Zita and her colleagues too. The Zita West Clinic helps thousands of women and men each year, at every stage of the reproductive cycle.